OpenClassrooms, a Paris, France-based online higher education platform provider, raised approx. 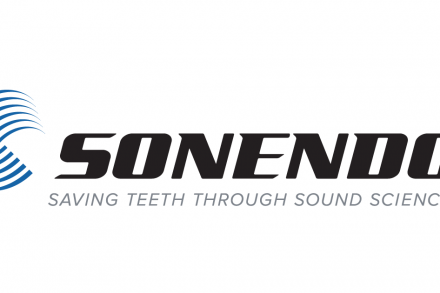 $60m in Series B funding. The round was led by General Atlantic, a global growth equity firm, as well as three existing investors. In conjunction with the funding, Chris Caulkin from General Atlantic will join the board of OpenClassrooms as a Director. The company intends to use the funds to accelerate the expansion of its program offerings, corporate and government partnerships, and international presence. 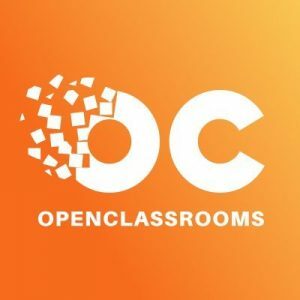 Founded in 2013 by Pierre Dubuc and Mathieu Nebra, OpenClassrooms provides an online higher education platform that teaches students sought-after skills at an affordable price. The platform offers over 300 proprietary certifications, and more than 32 bachelor’s and master’s level degree programs in fields such as web and mobile development, UX design, data science, and digital marketing. It has approximately 3 million monthly unique users. OpenClassrooms is an official private distance learning establishment registered with the French Education Ministry (Rectorat de Paris) which grants its own degrees as well as those of academic partners. Earlier this year, the company partnered with global telecom operator Orange to train people in Africa in digital technology and global IT service company Capgemini to launch an online apprenticeship program to fill new roles.